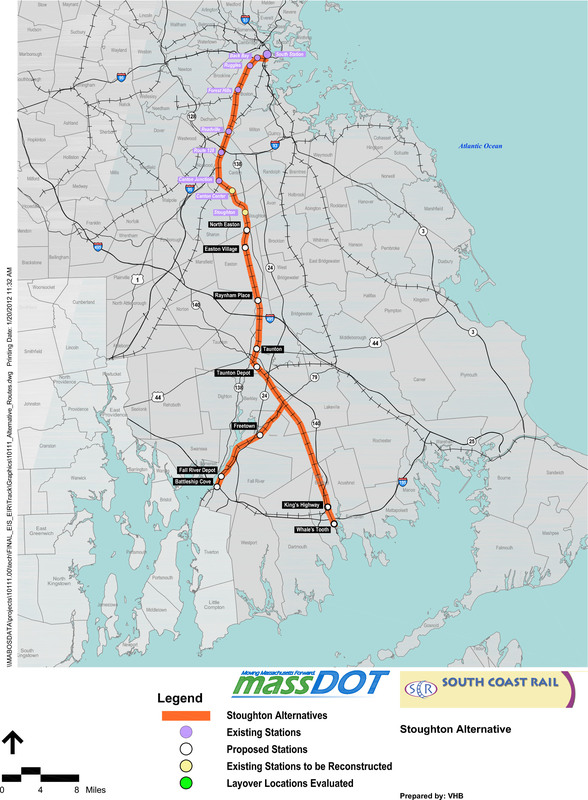 · Re-establishing commuter rail connections to Southeastern Massachusetts in order to drive economic development, attract intellectual capital, reduce pollution, enhance public safety, create workforce housing and promote smart growth. 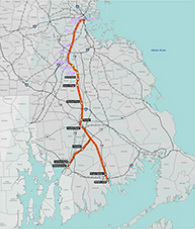 · Advocating among local, state and federal officials for funding for re-establishing the commuter rail connection. · Leveraging resources of knowledge, time and funding to promote the rail service to Southeastern Massachusetts. 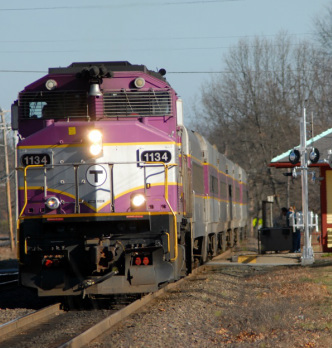 · Educating the statewide public and media about the importance to the region and other areas of the Commonwealth of Massachusetts of the South Coast Rail commuter connection. 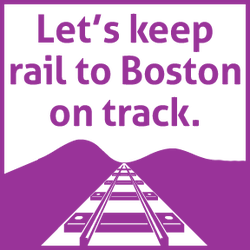 We are a group of major business and community organizations in Massachusetts leading a collective push to make rail to Boston a reality. Rail to Boston will bring substantial new economic development and job opportunities to Southeastern Massachusetts and other areas of the state. Your group is invited to join us as a coalition member or supporter. 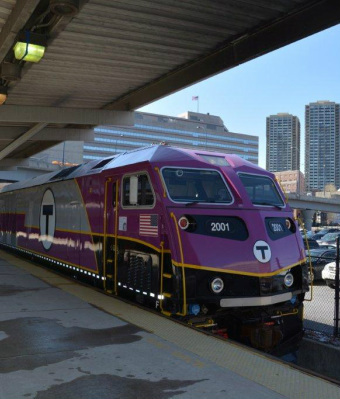 Members invest a minimum of $1,000 each year for the next five years toward funding an advocacy and communications campaign to promote the commuter rail connection. Members also agree to add their organization’s name to the coalition’s public roster of support and to assist with any grassroots advocacy or public relations efforts that may be necessary. As a supporter of the coalition, you agree to add your organization’s name to the coalition’s public roster of support and authorize the use of your name in the campaign’s dissemination of information, including grassroots advocacy and public relations efforts, to Massachusetts elected officials, the general public, media and the business community.